Playing with food is considered disrespectful everywhere, watching kids play with their food instead of eating is quite frustrating for all mothers.When it comes to eating Kids become extremely naggy because either they are not feeling hungry or they simply hate the food that is being served, this end up in kids playing with meal or throwing up the food. It’s very rare that kids enjoy their meals. But not all kids playing with meals can be considered disrespectful sometimes its the other way around, where kids play with their meals because love the food and they associate these food items with their fantasy world where they imagine the unimaginable. 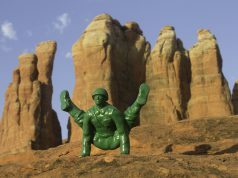 Sarah Rosado a self taught artist from NYC has been one such kid who loved playing with their meals and still enjoys it. 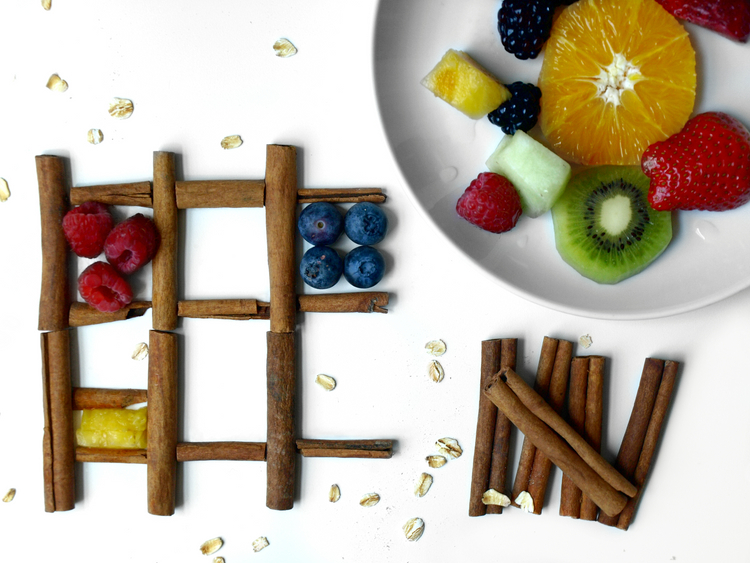 The childhood habit of playing with food has been taken up too seriously and is transformed into art. 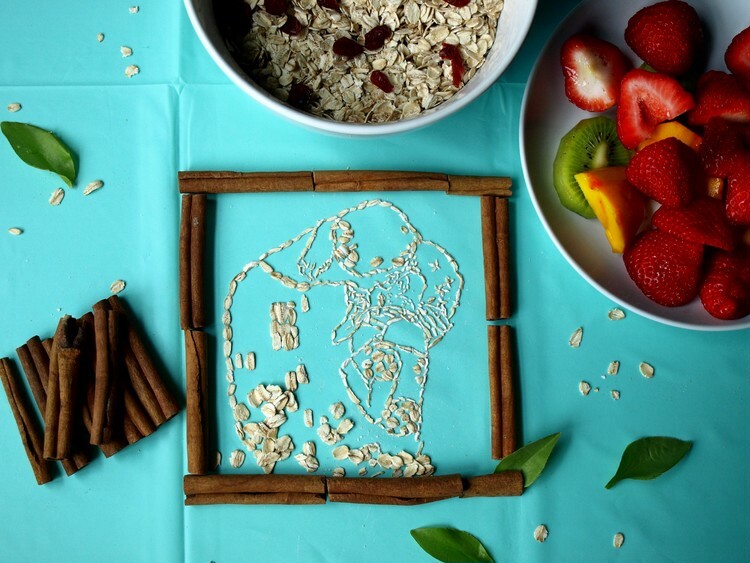 She creates amazing artwork using the food items on the breakfast table. 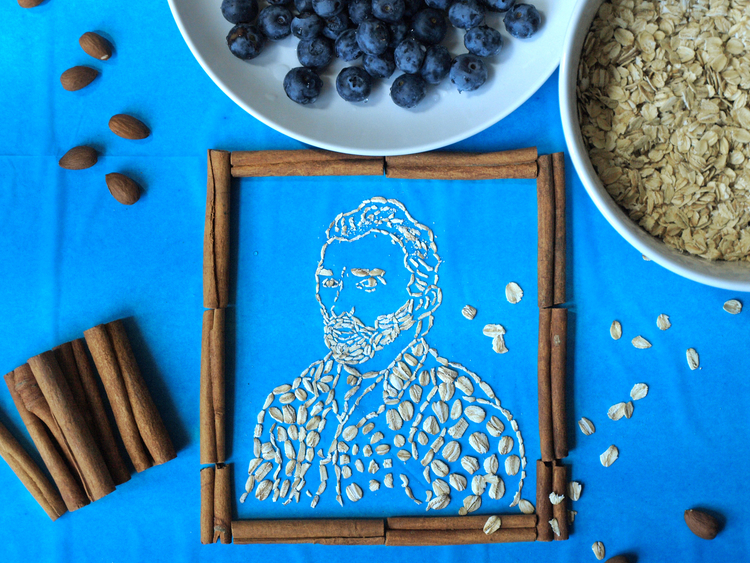 She has created wonderful portraits of renowned celebrities using corn flakes and cereals. 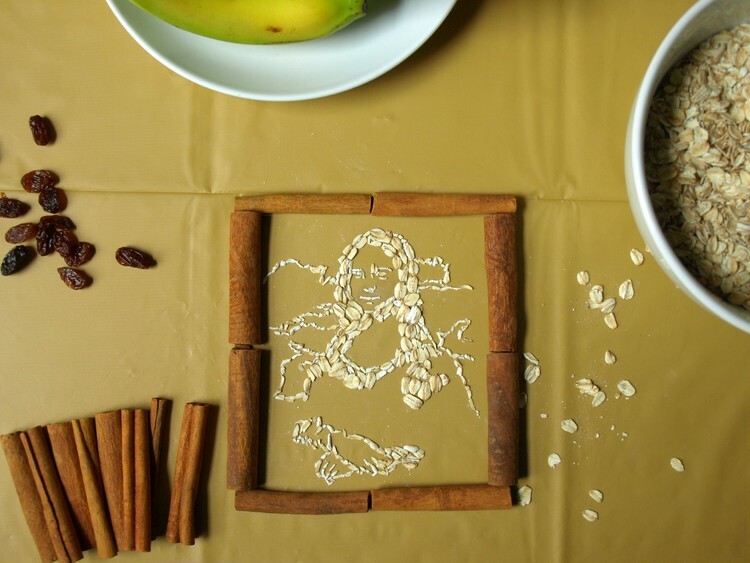 Recently she found inspiration of recreating the most famous paintings entirely from oatmeal. 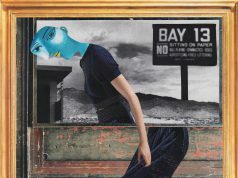 We hope the young generation gets inspired from Sarah Rosado art and learn to enjoy their meals too.